It's a back-to-back update this week, with TWO brand new features rolled out! 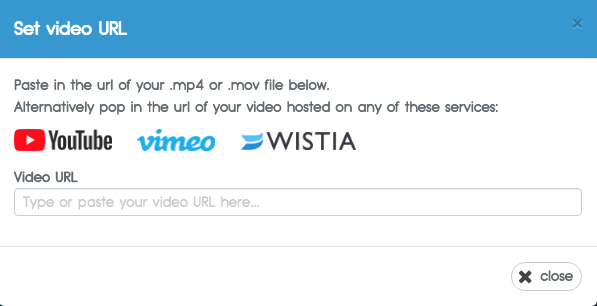 Our ‘images' feature has been such a hit that we wanted to make it easy to add videos into your ResponseSuite surveys. 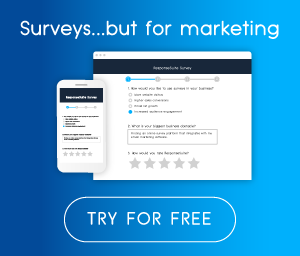 Perhaps you want to record a short video to explain the purpose of your survey, or simply welcome people to it. Or maybe you want to describe a particular section in a little more detail. 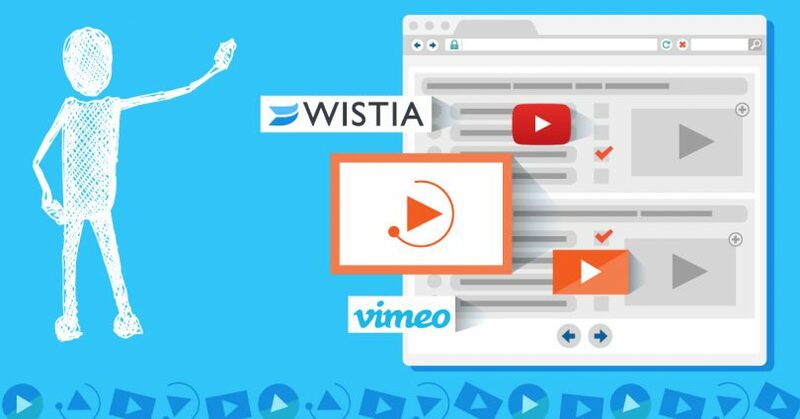 You can now easily drag and drop a ‘video' element into your survey and then fuel it with a video from YouTube, Vimeo, Wistia OR just any hosted MP4 video, from a service like Amazon S3. (When you just drop the link in, our system works it's magic for you and does all of the heavy lifting in the background). We know that TRACKING is everything if you want to measure and manage the growth of your business. That's why you can now add your Google Analytics ID to your ResponseSuite account and then switch it ‘on', on any surveys that you want. 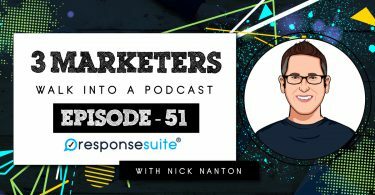 This will make it so easy for you to keep a closer eye on every single element of your marketing campaigns, from start to finish.